-->CLICK HERE TO DOWNLOAD FULL PDF FILE. BIN SACHIVALAY CLERK EXAM USEFUL COMPUTER SPECIAL 25 QUESTION. --> CLICK HERE TO DOWNLOAD THIS FILE. -->CLICK HERE TO DOWNLOAD WAITING LIST. CBSE JEE Mains Exam 2016 Official Answer key declare. 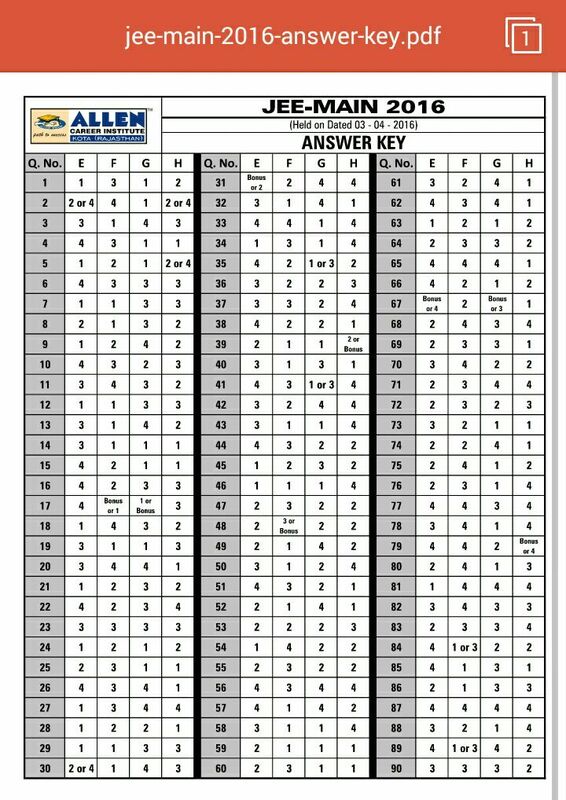 --> CLICK HERE TO DOWNLOAD ANSWER KEY. BREAKING NEWS :- GRANTED SECONDARY & HIGHER SECONDARY BHARTI ALL SUBJECT DISTRICT WISE VACANCIES LIST DECLARE. --> CLICK HERE FOR SECONDARY DISTRICT WISE VACANCIES LIST. --> CLICK HERE FOR DOWNLOAD HIGHER SECONDARY VACANCIES LIST. --> CLICK HERE FOR HIGHER SECONDARY OLD TEACHERS VACANCIES. --> CLICK HERE FOR SECONDARY SCHOOL OLD TEACHERS VACANCIES. DOWNLOAD G.K. SHORT CUT TRICKS PART 2. 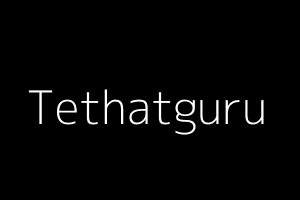 HERE IS USEFUL GK SHORT TRICKS COLLECTION IN SINGLE PDF FILE MADE BY TET HTAT GURU. GRANTED SECONDARY & HIGHER SECONDARY BHARTI ALL DETAILS RELATED TO FORM & SELECTION PROCESS. --> CLICK HERE FOR SECONDARY BHARTI DETAILS. --> CLICK HERE FOR HIGHER SECONDRY BHARTI DETAILS. BREAKING NEWS:- GRANTED SECONDRY & HIGHER SECONDARY BHARTI SUBJECT WISE & CATEGORY WISE VACANCIES DECLARE. BREAKING NEWS:- GRANTED SECONDRY & HIGHER SECONDARY BHARTI SUBJECT WISE VACANCIES DECLARE. --> CLICK HERE TO DOWNLOAD VACANCIES LIST. ITI Supervisor Instructor Computer & Mechanical (Paper-1) (20-03-2016) Provisional Answerkey Declared. ITI Supervisor Instructor Computer & Mechanical (Paper-1) (20-03-2016) Provisional Answerkey Declared : Directorate of Employment and Training has published Answer key of Supervisor Instructor (Mechanical) exam. This exam was held on month of March. Special thanks to Navin Patel for this update. JEE MAIN EXAM DATE:- 3/4/2016 PAPER SOLUTION. -->CLICK HERE TO DOWNLOAD ANSWER KEY.